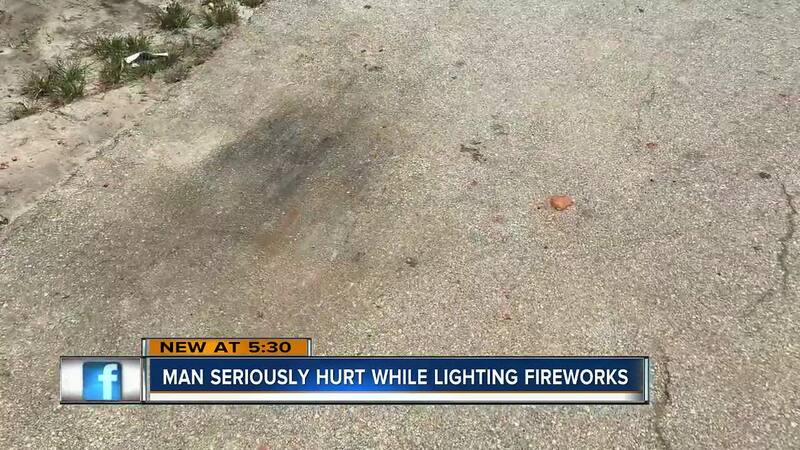 A Lakeland man was seriously injured after a firework exploded in his hand on the 4th of July. Jonathan Soto, 35, of Lakeland suffered injuries on his left hand and his chest after he grabbed a mortar-style firework in his left hand and waited for it to ignite. The firework blew up in his hand and EMS was called to the scene on East Lane in Lake Wales at approximately 10:40 p.m.
Alcohol appears to be a factor in the incident, according to the Polk County Sheriff's Office. Soto was taken to Lakeland Regional for treatment of his injuries. 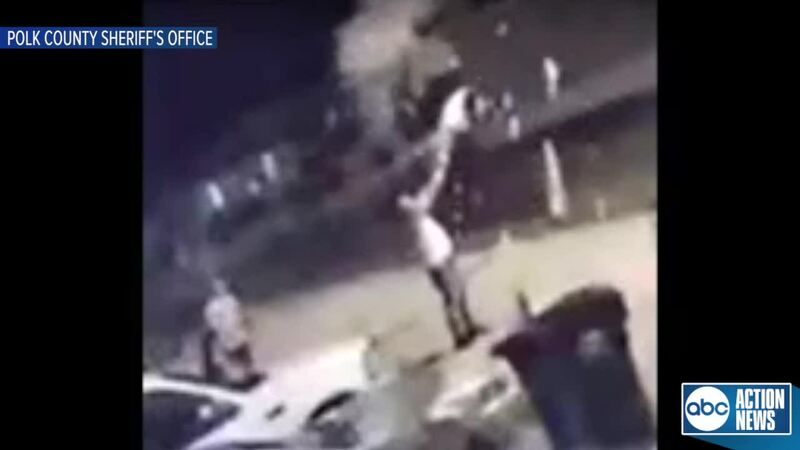 A surveillance camera captured the moment the firework exploded in Soto's hand.